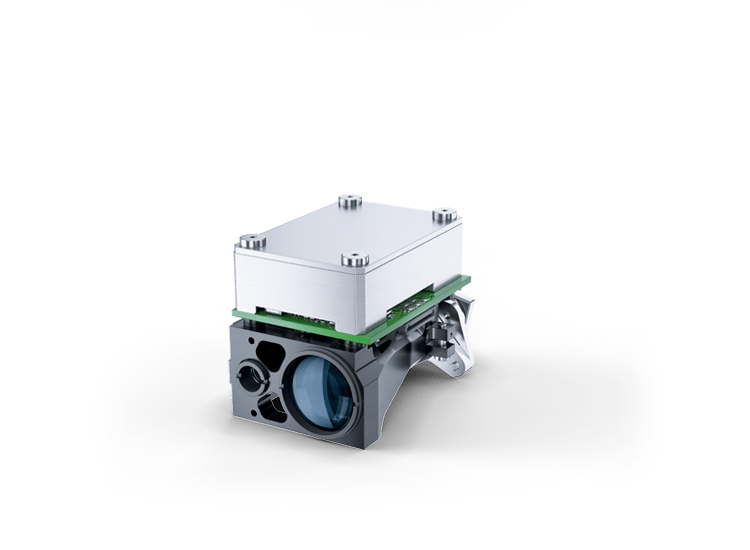 A versatile 8 km rangefinder module powered with the latest fiber laser technology. The compact design and tough construction allows a wide range of applications. 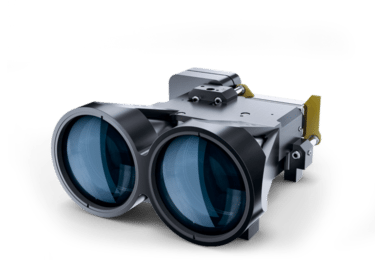 It withstands the high shock of weapon mounted applications but is also lightweight to be included into a mobile surveillance system. 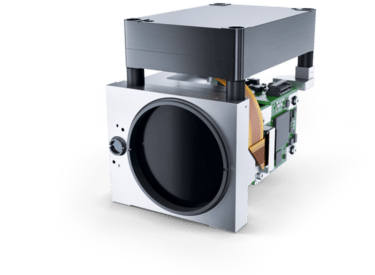 The detachable laser box enables flexible positioning into the sensor system for an optimized and compact layout. 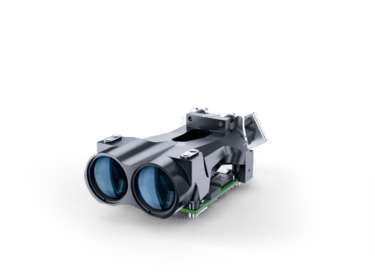 An integrated coaxial laser pointer supports easy boresighting and allows tactical pointing without the need of an additional pointer module.